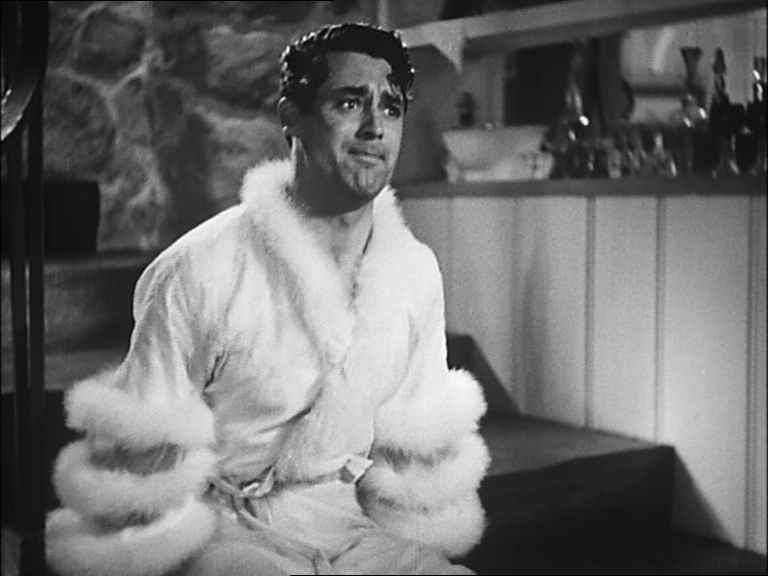 In the run-up to the Cary Grant Comes Home For The Weekend Festival 2016, we are launching a film challenge for micro movies inspired by an aspect of Bringing Up Baby (1938) – Howard Hawks’ definitive screwball comedy. Whether you work in film, animation, photography or digital arts or are just an avid Cary Grant, Katharine Hepburn or Howard Hawks fan, you are invited to get creative and share your videos as part of the Cary Grant Comes Home For The Weekend festival. So throw on your favourite vintage outfit and strike a pose, go on a wild leopard chase, hunt for dinosaur bones and show us how Bristol has inspired you in the same way it did Grant. 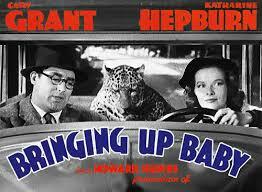 Can you write, shoot and edit a 90-second film inspired by Cary Grant’s Bringing up Baby by Sunday 3 July? The challenge if free for anyone to enter. we are accepting entries from Monday 23 May 2016. Shortlisted films will be featured on our website and shown on The Big Screen At-Bristol Millennium Square, right opposite the Cary Grant statue over the festival weekend during the Bristol Harbour Festival. 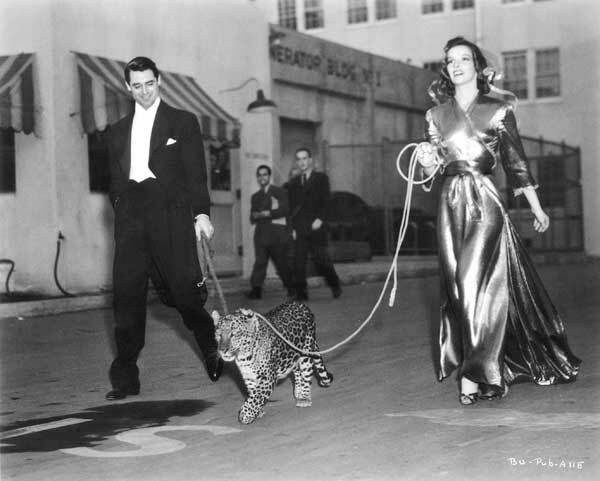 Cary Grant and Katharine Hepburn epitomise the style of the golden age of Hollywood. Grant was voted most stylish film star and published his advice on style in GQ Magazine.  Contributors are encouraged to take inspiration from Grant’s sense of style, his film repertoire, and the city of Bristol itself. Our gala screening takes place beneath the dinosaur in Bristol Museum and Art Gallery. Grant plays a stuffy palaeontologist David Huxley, who is obsessed with completing his Brontosaurus skeleton, but gets distracted from his life’s work by Hepburn’s madcap “vixen”, Susan Valance. We’re looking for rapid-fire dialogue, slapstick pratfalls and quirky antics! One of the themes underpinning Screwball comedy as a genre is the central conflict between the sexes. 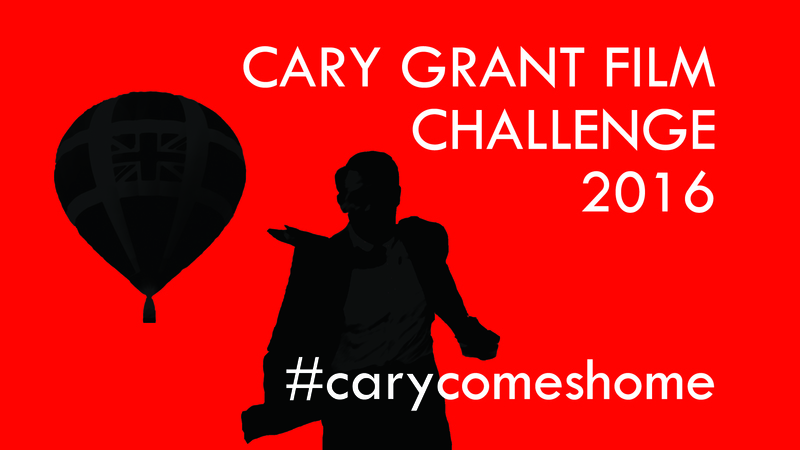 Download the CARY GRANT FILM CHALLENGE SUBMISSION FORM 2016 and email to film@carycomeshome.co.uk with “Film Challenge” in the subject line. The organisers have the right not to accept films containing graphic violence, scenes of a sexual nature and anything that requires a PG or above certificate – we can’t show them on The Big Screen or The Museum otherwise. Any films submitted after 3rd July will not be eligible. Audio must be stereo ACC 48Khz at 160 kbps. We don’t just want your films though! Using Grant’s back catalogue as a point of inspiration we want you to post your Instagram pictures or videos and Vines via our social media using the hashtag #carycomescome. Our favourites will be posted on Facebook and Twitter.